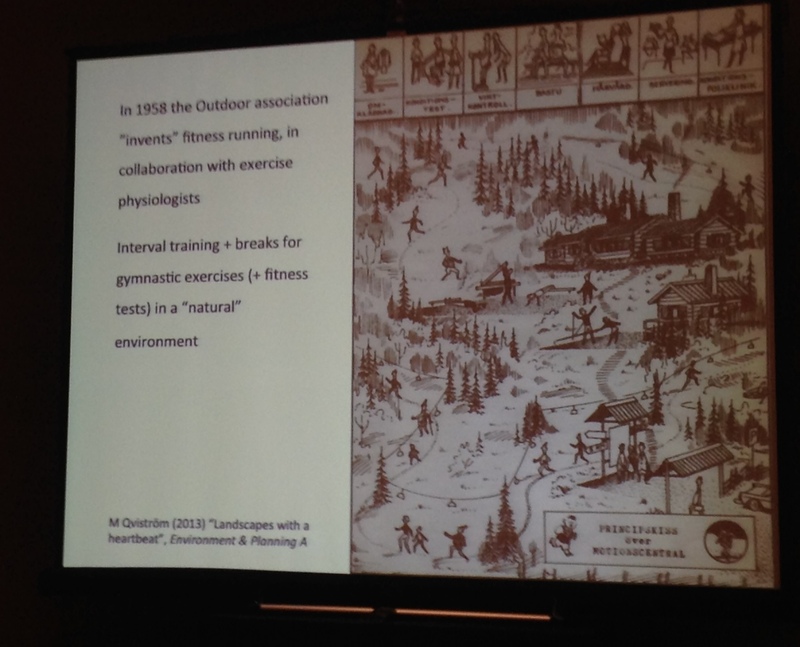 Fitness running invented in 1958 by the Outdoor Association! Professor Mattias Qvistrom’s slide | RUN! RUN! RUN!